The absence of banned batting stars Steve Smith and David Warner gave an opportunity for Usman Khawaja and Shaun Marsh to be the main men this Test summer. 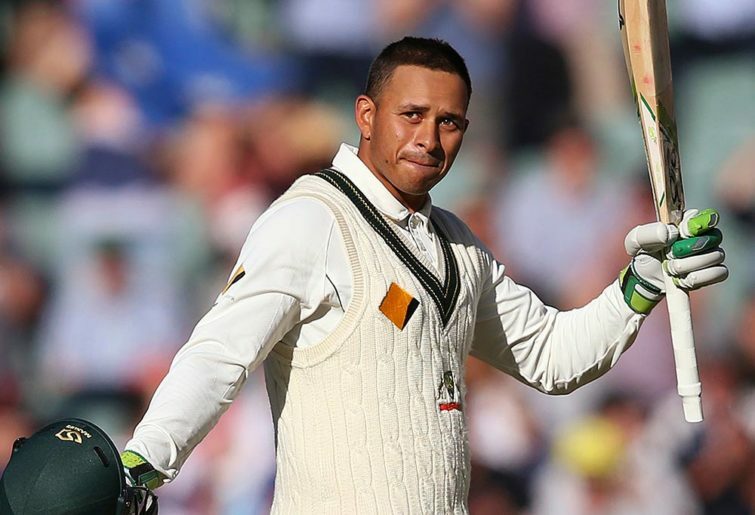 Khawaja and Marsh are by far Australia’s most experienced batsmen, having played 39 and 38 Tests respectively. 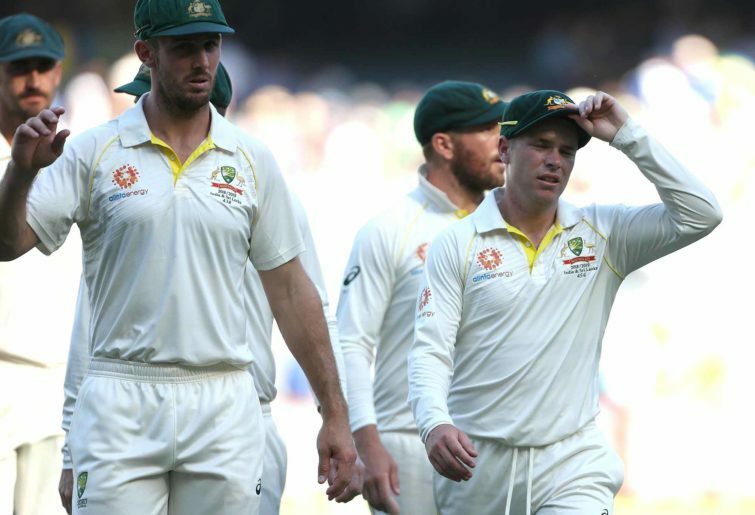 To underscore how pivotal they were in this series, consider that the other five specialist batsmen Australia have used – Marcus Harris, Aaron Finch, Travis Head, Peter Handscomb and Marnus Labuschagne – have played an average of just seven Tests each. This was the summer in which Khawaja and Marsh could finally emerge from the shadows of Smith and Warner to become Australia’s batting lynchpins. Australia needed both those men to average 45-plus in this series and feature in the top three runscorers from either side. Instead Khawaja has averaged 27 and Marsh 26, and they are languishing down in the eighth and ninth spots on the runscoring list. The intense public focus on the struggles of the Marsh brothers, Finch and Handscomb has seen Khawaja largely escape criticism. I had expected this summer to be Khawaja’s breakout moment, the season when he would finally stamp himself as a true star of Test cricket in the way Indian quick Jasprit Bumrah has. This belief was formed after watching his supreme performance in Australia’s two-Test series against Pakistan in the UAE in October. That was the high point of Khawaja’s career, the first time he had ever dominated a series in Asia. The first time he had ever been ‘The Man’ for Australia. That has been followed immediately by arguably the lowest point of his Test career in this series against India. Granted, Khawaja has had several worse series from a statistical point of view. But those failed series came when he was the third or fourth best batsman in the Australian team and so carried far less responsibility. Whereas in this series he was Australia’s most seasoned and most important batsman. He was meant to anchor their batting line-up. Khawaja has only executed this task in the sense that he’s weighed them down. In seven innings he has made only one score of significance – 72 in the second innings at Perth as Australia batted India out of the Test. Having played so confidently against Pakistan’s slow bowlers, Khawaja’s demons against spin have returned. Four times in this series he has been dismissed by India’s spinners. Twice he has gifted his wicket by running down the wicket and looking to thrash them, as he did yesterday when he attempted to launch Kuldeep Yadav and succeeded only in miscuing to midwicket. It was a reckless, irresponsible shot. At 0-72 Australia were constructing a great platform and Khawaja, on 27 from 71 balls, needed to be the backbone of his side’s innings. Instead he gifted his wicket and left that labour to others. Not surprisingly, Australia’s rookie-laden batting line-up could not build upon the good start. Khawaja’s batting colleagues decided to compete with him to perform the laziest dismissal of the day. Harris batted beautifully and had a century there to be taken when on 79 he played a half-hearted cut shot at a non-threatening ball from Ravi Jadeja and chopped on. Then Marsh prodded uncertainly at another fairly ordinary Jadeja delivery and nicked to slip. Having looked good in his knock of 38 from 95 balls, Labuschagne fell into an obvious trap when he chipped a delivery from Mohammed Shami straight to short midwicket. Head, too, had looked solid en route to making 20 from 56 balls only to spoon a full toss back to Kuldeep. Finally Australian captain Tim Paine, who typically puts a high price on his wicket, was bowled by Kuldeep as he left a massive gap between bat and pad playing a loose drive. That left Australia 6-198 on an SCG pitch which has been fantastic for batting across the first three days. Australian bowler Pat Cummins highlighted just how friendly the conditions are as he cantered to 25no at stumps. It is now left to he and Peter Handscomb (28no) to try to try to push Australia’s total beyond 300. Realistically, it will take a miraculous effort from this pair and Australia’s tail for the home side to avoid defeat. Australia are staring at a 3-1 home series loss.